We have now launched phase 2! 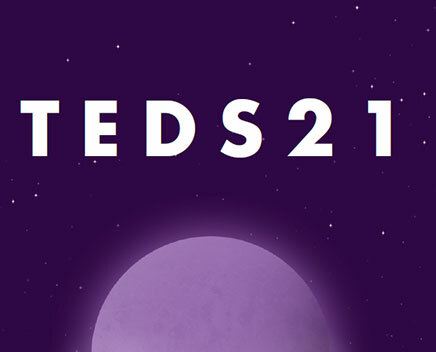 Our TEDS 21 study is split into two phases and we are now launching phase 2. As in phase 1, you can take part in phase 2 using our app, using the web, or using a paper questionnaire. We have now sent phase 2 invitations to all TEDS twins, some by email and some by post. If your invitation has not arrived, of if you have mislaid your login details, please contact us! Please note that phase 2 is for twins only, not for parents. For twins, your login details in phase 2 are different from your login details in phase 1. Android users: search for TEDS21 (no space between TEDS and 21) on the Play Store. When you have downloaded the app, enter the username and password that we sent you, and you will be able to start! How do I take part on the web? Twins follow this link: https://studies.teds.ac.uk/join/teds21part2. Your phase 2 username and password are the same as for the app. Can I complete the questionnaire on paper? Yes! Contact us and we will send you a copy. Can I still take part in phase 1? Yes! Phase 1 started in June 2017 but it is still going. We would like as many twins and parents to take part as possible! You can still take part on the web or by filling in a paper questionnaire (although phase 1 can no longer be done in the app). Please contact us to request a paper copy, or to ask for a reminder of your login details, which are different from those in phase 2. The web links for phase 1 are https://studies.teds.ac.uk/join/teds21 for twins and https://studies.teds.ac.uk/join/teds21p for parents. How do I deal with technical problems? Don't hesitate to contact us if you need help. If you have problems downloading or installing the app, please try using the web (links above) or ask us for a paper questionnaire. If you have got half-way through the phase 2 questionnaire in the app, and you don't want to start all over again, you can log in on the web using this alternative link, which will allow you to pick up where you left off: https://app.studies.teds.ac.uk//#/login. Want to know more about TEDS?